Darn, it’s cold. I almost feel like I want to stay home, mace a cup of hot cocoa, tuck myself in a warm, cozy blanket, and forget about the existence of the outside world. Friends asking you out? Who cares – it’s brass monkeys outside! But then I remember that I live in London – the most wonderful place in the world, a city that cares for me and my needs, the capital of 24/7 pitch-perfect fun. Surely there are options out there for a night out in the winter. So I came up with a checklist of things that are worth leaving the comfort of my couch. I need a pub, it has to serve good food, it must have a great selection of warming drinks, and there absolutely has to be an open fire in it. Needless to say, I quickly came up with a list of 5 places that tick all the boxes. London is awesome! This place has a soul. 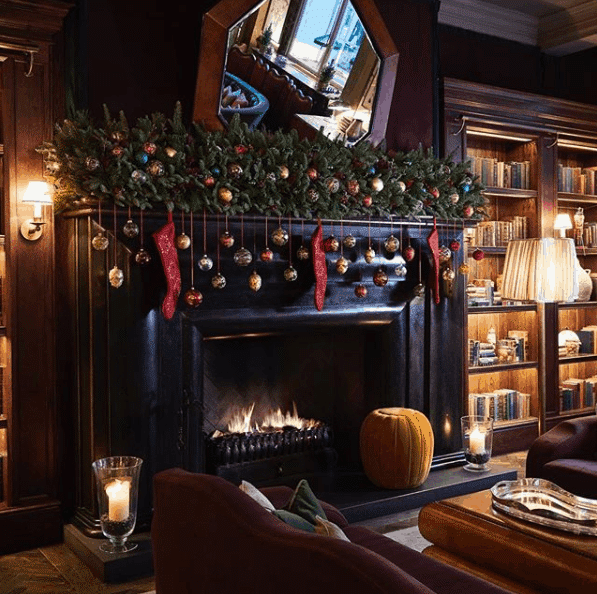 Heavy, dark, wooden furniture, comfy armchairs, a warming fire, 400 gins and 27 tonics and an impressive collection of antique books make a night out here feel like a scene Gone With The Wind. Your friends stop being Andy and Mike. They are Sir Andrew III and Dr. Michael now. 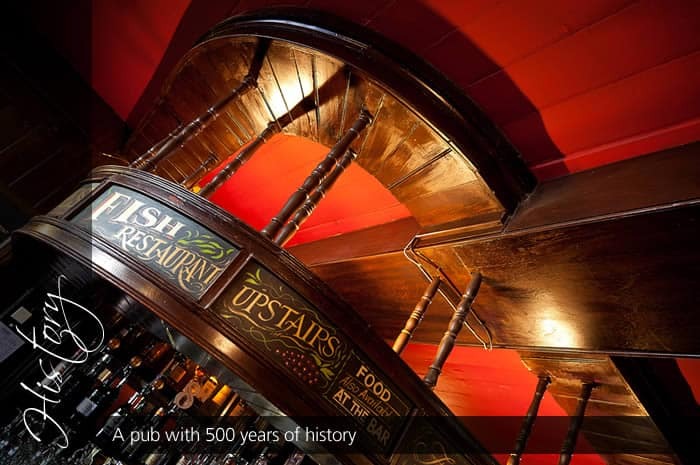 You can’t go wrong with a historical pub that feels like you’ll meet Charles Dickens here sooner than later. And even the fact that the place was just reopened in 2014 doesn’t affect the ancient, rural vibe, because you’ll never notice that the place isn’t centuries old without googling it. The gastropub menu is great. 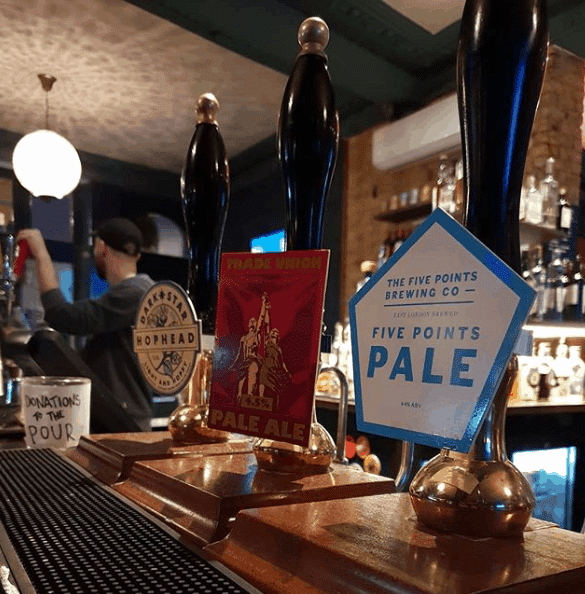 The drinks are superb as Anglesea treats its visitors to an ever-changing, hand-picked selection of 6 ales in casks. Oh, and did I mention the cat who roams around like he owns the place? Clapton Hart is the most ‘hipster’ place in the list but don’t pay attention to its unfinished look or wide, open areas. None of that means that the place isn’t toasty in winter. Live Jazz every Sunday transforms a dinner here into an exquisite melomaniac experience, DJs in Fridays add a modern vibe to the place and a wide plethora of events or comedy shows keep the guests entertained throughout the week. You could call this place “fun” and nobody will notice a difference. 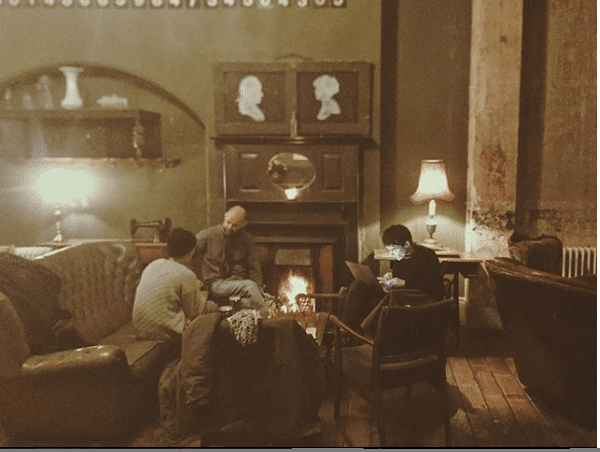 Awesome events, quiz nights, and karaoke add a flair to the recently rebooted pub from Leyton. Some may find the dark colors of the interior a bit cold, but the open fires and the friendly staff are more than enough to warm me up from inside out. Do note that Leyton Star is a favorite spot for the locals so it has its own atmosphere you might not get the hang of, but the burgers they serve are worth at least a shot. The docks of Thames are pretty neat nowadays. They are polished, pretty, some of the local areas are even a bit glamorous. But what if you want to experience the feel of one of the most important areas of the city before the makeover? Pay Grapes a visit and soak in 500! Years of London’s history. This is a lovely pub with a great personality and a brutally honest sense of humor. 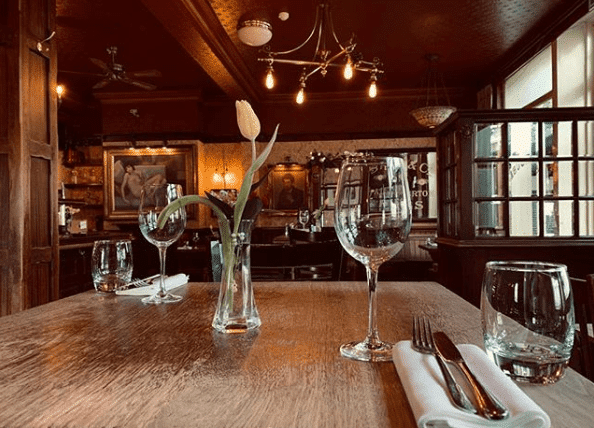 The quirky atmosphere and a great menu have proven Grapes to be a superb establishment that’s been recommended by the Good Pub Guide since 1996. 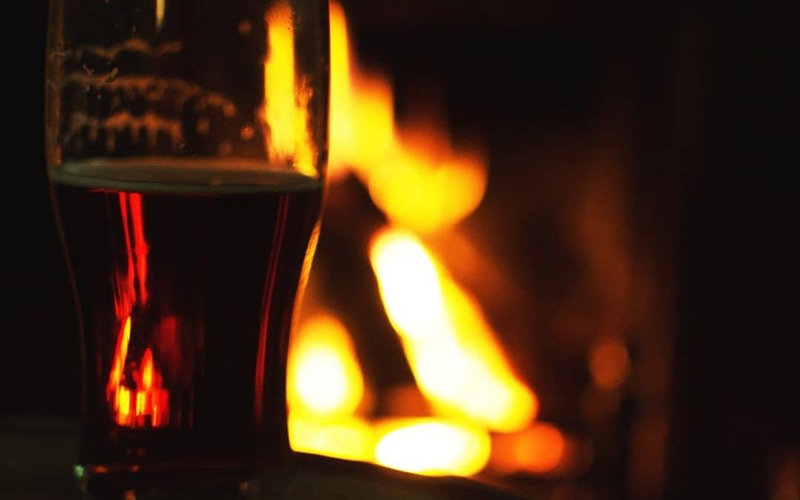 And what are your favorite, warm, cozy, and toasty pubs in London? Share your picks in the comments!